The Andøya Rocket Range is located in Vesterålen, Northern Norway. The scientific rocket launched from Andøya Island at 7:24 AM on January 25, 1995, got Russia’s President Boris Yeltsin to activate the “nuclear briefcase”. The relatively unknown rocket incident is considered more severe than the Cuban Missile Crisis. 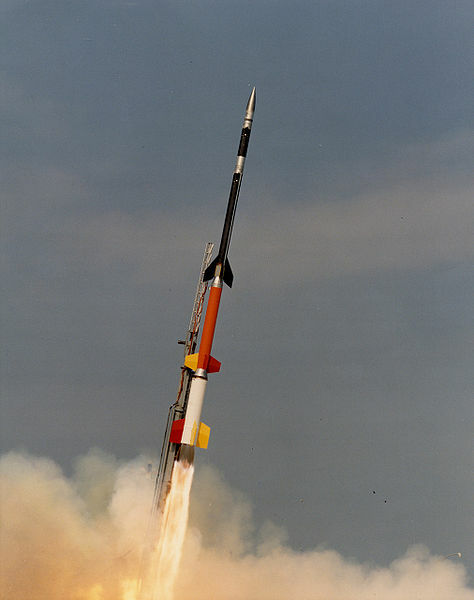 The Norwegian rocket incident, also known as the Black Brant Scare, occurred when a team of Norwegian and American scientists launched a Black Brant XII four-stage sounding rocket from the Andøya Rocket Range off the northwestern coast of Norway. The rocket, which carried scientific equipment to study the aurora borealis over Svalbard, flew on a high northbound trajectory, which included an air corridor that stretches from Minuteman-III nuclear missile silos in North Dakota, all the way to the Russian capital city of Moscow. A Black Brant XII rocket caused the Norwegian rocket incident. During its flight, the rocket eventually reached an altitude of 1,453 kilometers (903 mi), resembling a U.S. Navy submarine-launched Trident missile. As a result, Russian nuclear forces were put on high alert, and the nuclear weapons command suitcase was brought to Russian president Boris Yeltsin,who then had to decide whether to launch a nuclear barrage against the United States. 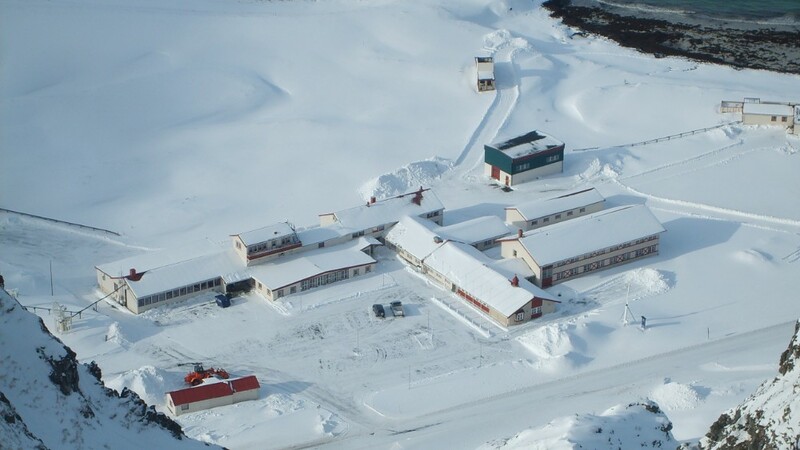 The Norwegian rocket incident was a few minutes of post-Cold War nuclear tension that took place nearly four years after the end of the Cold War. While not as well known an incident as the Cuban Missile Crisis of October 1962, the 1995 incident is considered to be severe. The 1995 incident occurred in the post-Cold War era, where many Russians were very suspicious of the United States and NATO. In contrast, the Cuban Missile Crisis of October 1962 had a much longer build-up. As the Black Brant XII rocket gained altitude, it was detected by the Olenegorsk early warning radar station in Murmansk Oblast, Russia. To the radar operators, the rocket appeared similar in speed and flight pattern to a U.S. Navy submarine-launched Trident missile, leading the Russian military to initially misinterpret the rocket’s trajectory as representing the precursor to a possible attack by missiles from submarines. One possibility was that the rocket had been a solitary radar-blocking electromagnetic pulse (EMP) rocket launched from a Trident missile at sea in order to blind Russian radars in the first stage of a surprise attack. In this scenario, gamma rays from a high-altitude nuclear detonation could create an EMP wave that would confuse radars and incapacitate electronic equipment. After that, according to the scenario, the real attack would start. Andøya Rocket Range air photo. After stage separation, the rocket launch appeared on radar similar to multiple re-entry vehicles (MRVs); the Russian control center did not immediately realize that the Norwegian scientific rocket was headed out to sea, rather than toward Russia. Tracking the trajectory took eight of the ten minutes allotted to the process of deciding whether to launch a nuclear response to an impending attack (Trident submarine missiles from the Barents Sea could reach Russia’s mainland in ten minutes). This event resulted in a full alert being passed up through the military chain of command all the way to President Boris Yeltsin, who was notified immediately and the “nuclear briefcase” (known in Russia as Cheget) used to authorize nuclear launch was automatically activated. Yeltsin activated his “nuclear keys” for the first time. No warning was issued to the Russian populace of any incident; it was reported in the news a week afterward. As a result of the alert, Russian submarine commanders were ordered to go into a state of combat readiness and prepare for nuclear retaliation. After a while, Russian observers were able to determine that the rocket was heading away from Russian airspace and was not a threat. 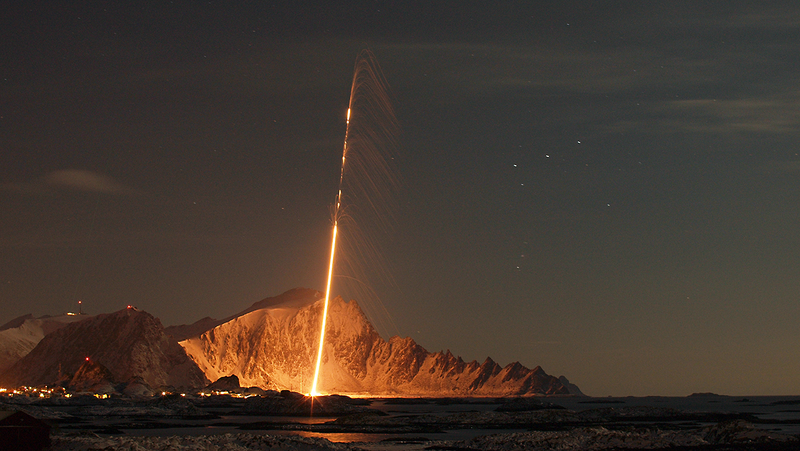 The rocket fell to earth as planned, near Spitsbergen, 24 minutes after launch. The Norwegian and American scientists had notified thirty countries including Russia of their intention to launch a high-altitude scientific experiment aboard a rocket; however, the information was not passed on to the radar technicians. Following the incident, notification and disclosure protocols were re-evaluated and redesigned.